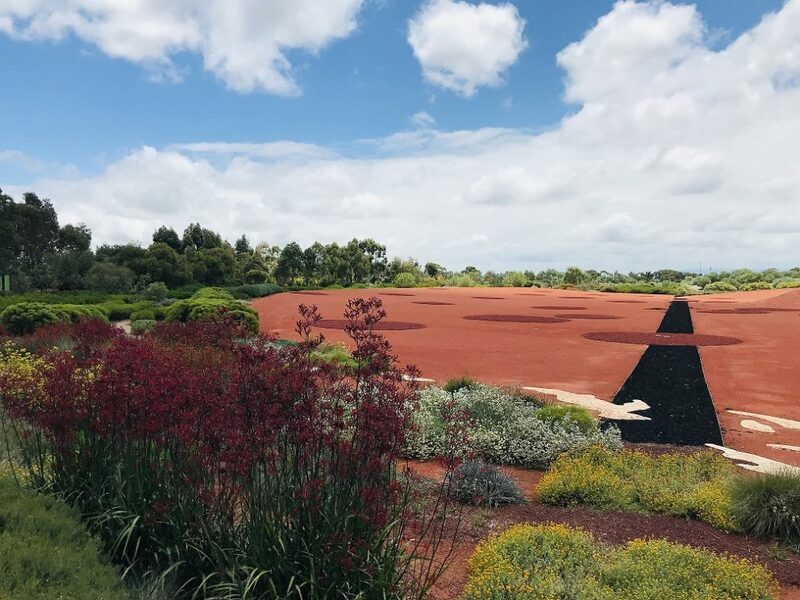 Discover the secrets to 1850s garden design with this self-guided tour through the grounds and conservatory of the 160 year-old Barwon Grange. 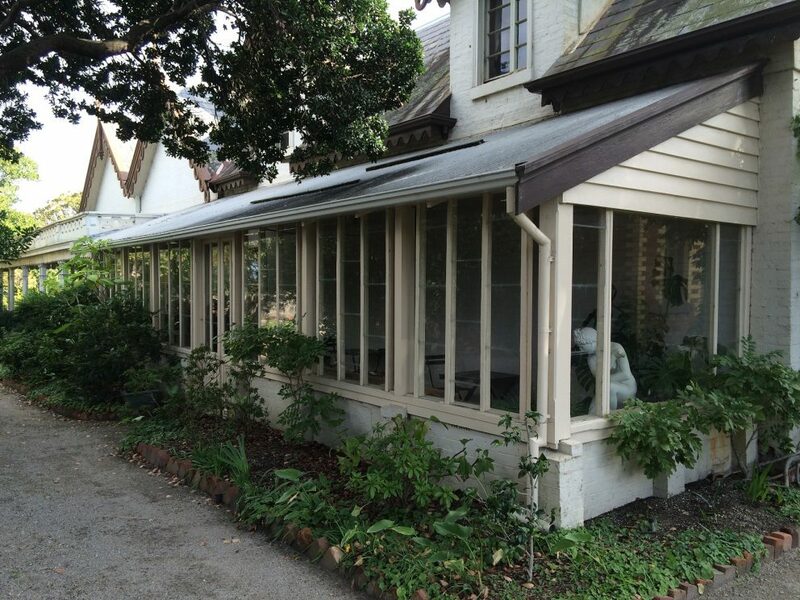 The only surviving example of the many fashionable riverfront homes built along Barwon River, explore this iconic Gothic Revival property and cap it off with a selection of teas, coffee as well as homemade cakes and biscuits. Join the Bass Coast branch of the National Trust for a one-day guided bus tour along the Bunurong Marine Coastal Park. Explore historic sites and discover the hidden treasures and mystique of Inverloch—from dinosaurs and hidden gold to tales from its early days as a port town and later as a seaside resort. This event includes lunch along with a special guest speaker. 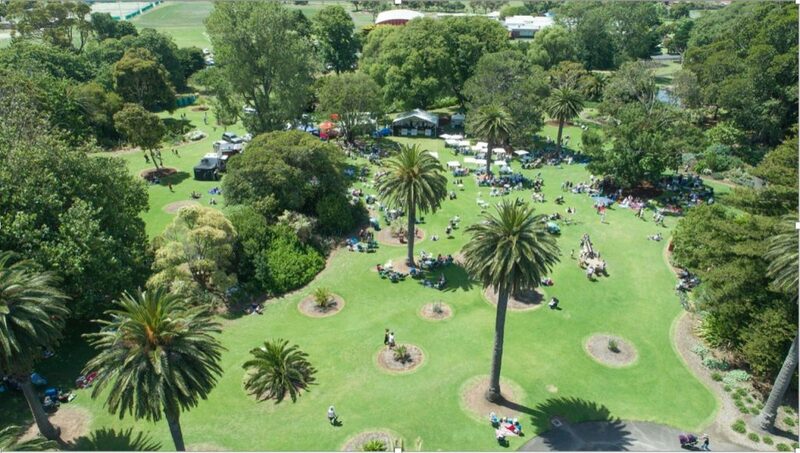 Join us for a garden stroll as Friends of Warrnambool Botanic Gardens celebrate their 30th anniversary. Bask in views of sweeping lawns and wide curving paths in this tranquil and beautiful park that has been kept as is for over 150 years. TICKETS: No ticket required. Entry is by donation. 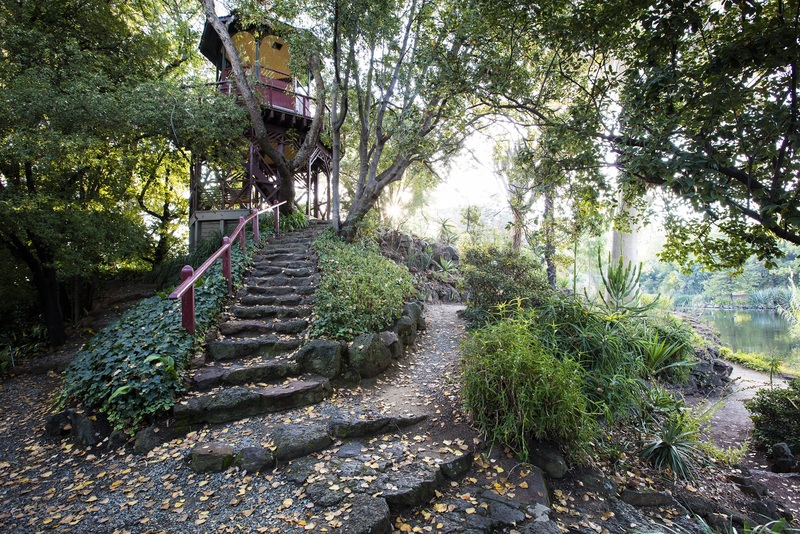 From private spaces to public, Melbourne has no shortage of grand gardens. Join Melbourne photographer Kimbal Baker for an intimate talk on his collaboration with David Wilkinson to produce Grand Melbourne Gardens—a fascinating look at forty of Melbourne’s best public and private gardens, followed by light refreshments in the magnificent surrounds of Rippon Lea Estate. Experience first-hand the history of the gold rush as etched into the surrounds of Castlemaine Diggings National Heritage Park. Join a guided walk around Eureka Reef and discover some of the earliest quartz mining relics of Victoria, including a massive exposed quartz reef and mining village. Experience the awe of Victoria’s two Royal Botanic Gardens in Melbourne and Cranbourne. Take a ride on their Garden Explorer, explore the rich and thriving culture of the Kulin people in an Aboriginal Heritage Walk and discover the rare and significant trees of Victoria’s past.